QR code gives users better experience. patterns, sizes and colors so that the client can use it for different types of promotions and services. and the marketing result is reported in detail. 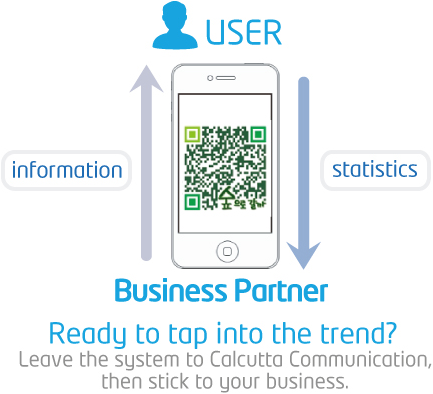 QR provides access from all mobile devices. It takes only one scan to access an application and the web. which will contribute to increase of sales.